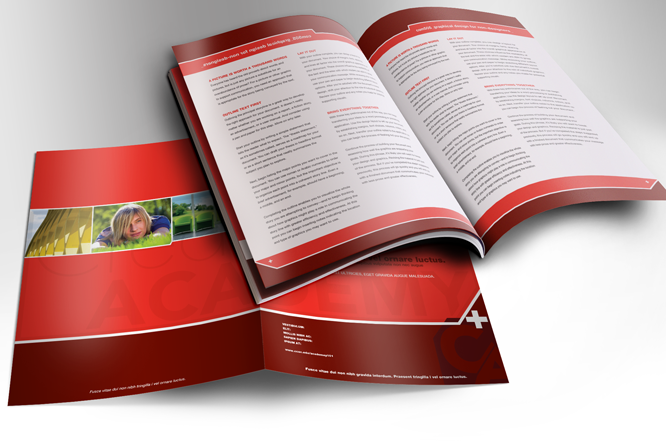 BCT Heartland produces sharp booklets, training manuals, directories, and programs. A wide variety of sizes, stocks, finishes, and bindery are available. Call for your custom quote.